URUMQI-KASHGAR-HOTAN. 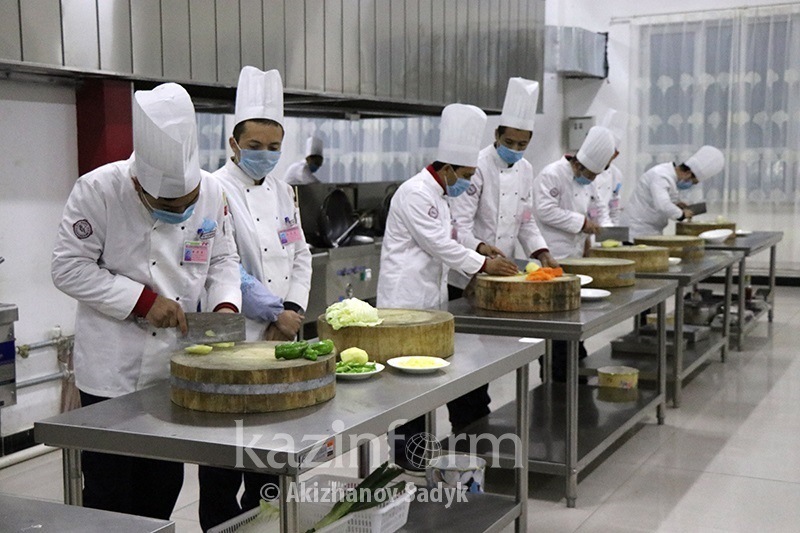 KAZINFORM - China, for the first time, allowed representatives of the world's major media to get familiar with the exemplary vocational centers ("political re-education camps") of the Xinjiang Uyghur Autonomous Region (XUAR). From 3rd to 5th January 5, Kazinform correspondent in China took part in a press tour as part of a group of journalists of Reuters, SPUTNIK, Associated Press of Pakistan, and Indonesia's Antara. The site visit route and plan were determined exclusively by the Chinese side. The Chinese organizers began the press tour with an exhibition titled as "Key Incidents of Violence and Terror". Here, the journalists were shown the chronology of the clashes and conflicts in the region since the early 1990s, photographic materials and video recordings, samples of improvised explosive devices, firearms, and cold weapons. Then, we visited the Xinjiang Islamic Institute that trains professional Muslim clerics who, after graduation, will hold official positions at the mosques of the region. Abdurakip Tumurniyaz, Head of the institute and part-time deputy of the National People's Congress (NPC) of China, Deputy Chairman of the XUAR National Political Consultative Council, Deputy Head of the China Islamic Association and Chairman of the Islamic Association of Xinjiang, says that the total area of the mosque exceeds 1,000 square meters. Here, over 1,200 people can pray at once. 688 students are currently studying in the institute. What we were interested in was activities of the vocational centers or, as human rights activists in the world media call them, the "political re-education camps". Abdurakip Tumurniyaz said that such institutions help persons, who have been affected by the ideas of religious extremism, improve through learning the language, the laws, and a blue-collar profession. It is impossible to pray there because it is an educational institution. It should be mentioned that throughout the press tour in all cities and locations, interviews were taken in the mandatory presence of Chinese authorities' representatives. It was not possible to communicate with the speakers in private. 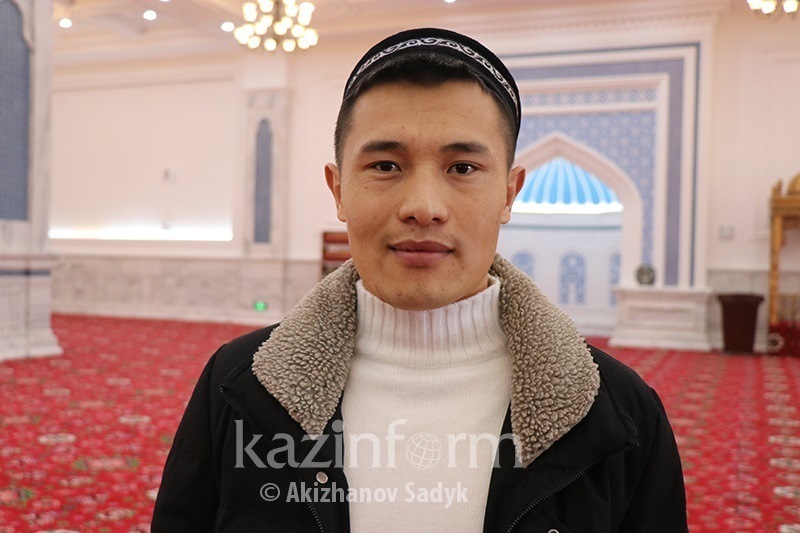 Among the students of the Islamic Institute, we happened to meet Yeskhat Ayatbek, 25-year-old ethnic Kazakh. 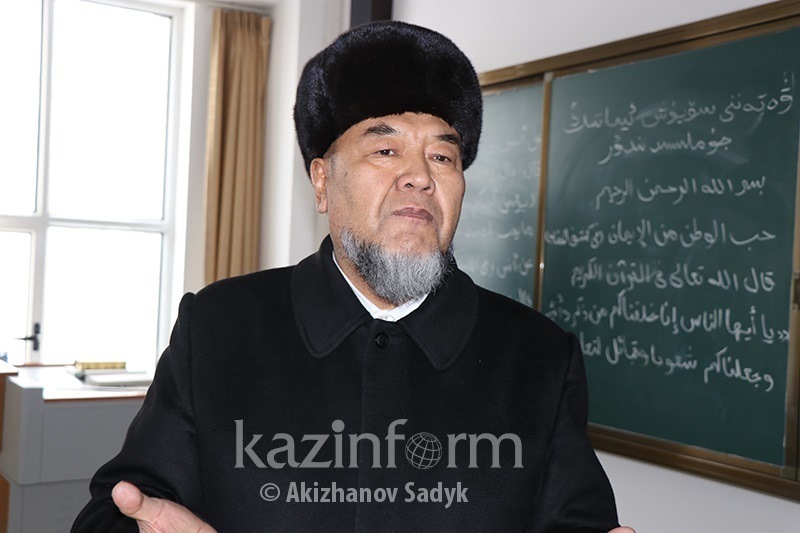 He is completing the last course and plans to return to his village in Togyztarau district of the Ili Kazakh Autonomous Prefecture of the XUAR so that to work as an imam. 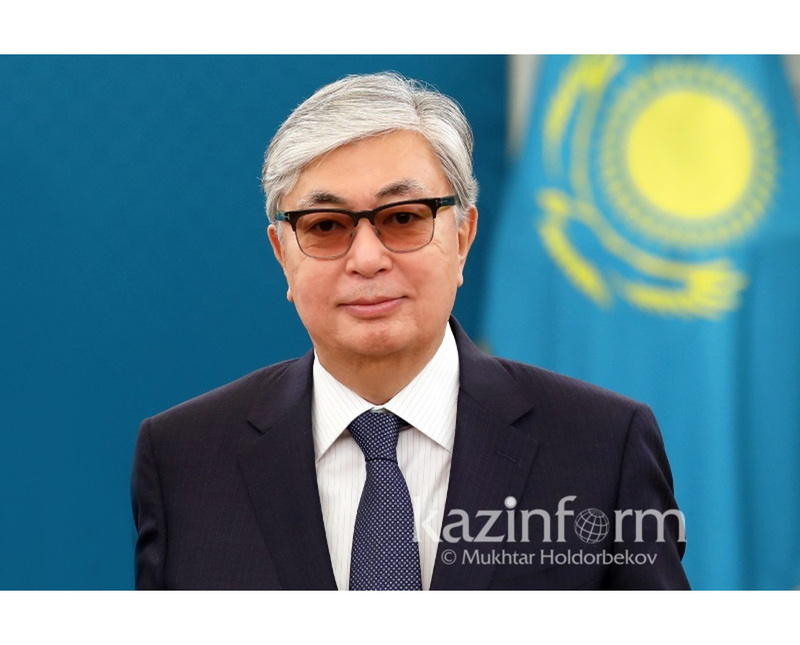 He was asked about any religious restrictions or oppression of the Kazakhs. 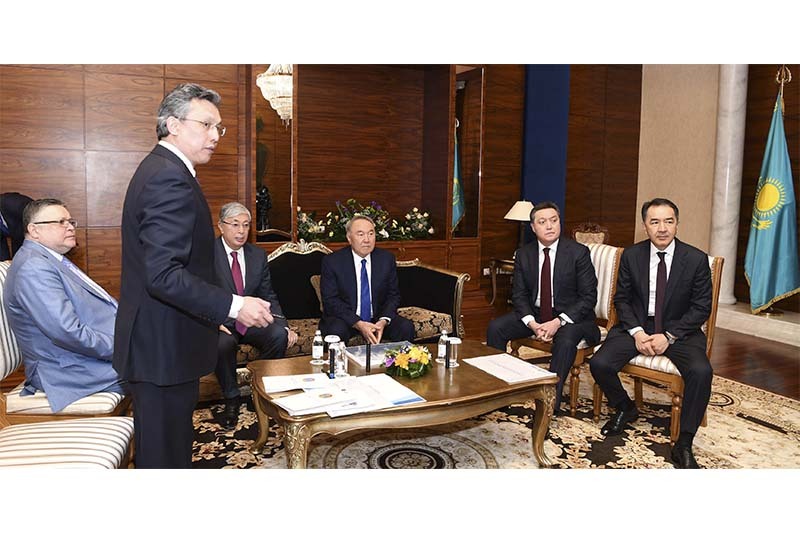 "There are no restrictions for the five-time prayers and other religious rites in the places of residence of the Kazakhs and other Muslims," he said. 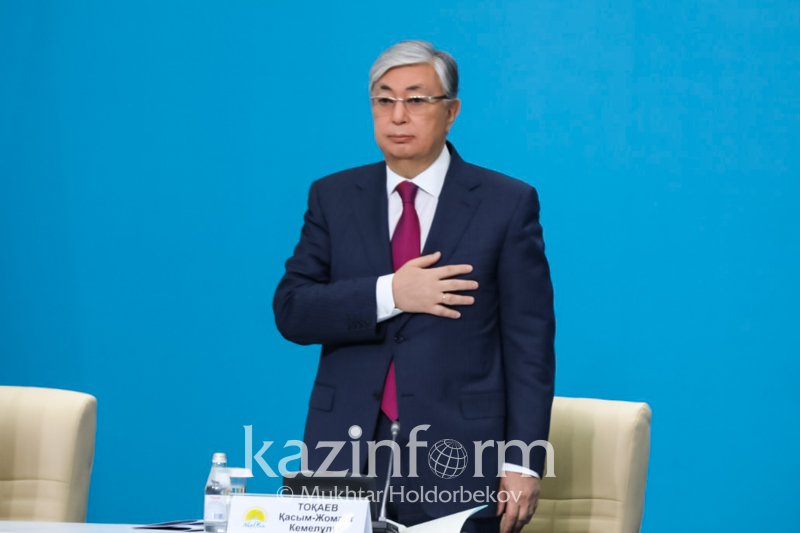 Regarding the situation of ethnic Kazakhs, Yeskhat briefly said that everything is fine, there are no complaints. 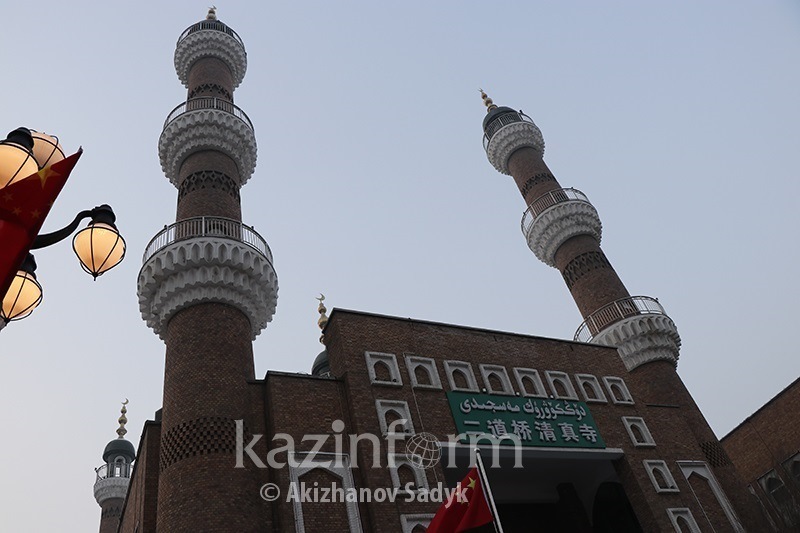 Having visited the Xinjiang Islamic Institute, the journalists were shown the district of the Da Bazar, Urumqi's central and largest bazaar which was reconstructed in 2003 in Islamic style and looks like a huge palace with towers and domes. Shoppers, Chinese and foreign tourists, wander here as in any bazaar. All sorts of souvenirs are sold here: nephrite jades of Hotan, handmade Hotani and Kashgari carpets, embroidered skullcaps, national clothes, natural silk scarves, national musical instruments, gold jewelry, products made of semi-precious stones. Concerts and performances are held here frequently. There are police stations every 800-1000 meters along the streets of Urumqi and other cities visited by the journalists. This city is considered a very ancient and sacred place. There are the graves of world-famous Turkic scientists - Yusuf Balasaguni and Mahmud al-Kashgari. Over 90 percent of the local population are ethnic Uighurs, most of whom are engaged in agriculture. It is this region, about which there is information that the Chinese authorities are pursuing a tough policy on national minorities. 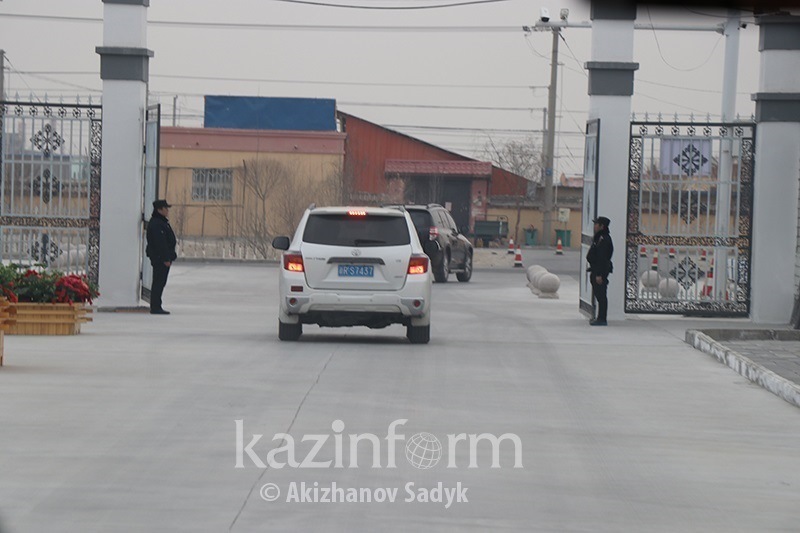 The journalists are brought to the Kashgar vocational center ("political re-education camp"), about which much has been written on the Internet. However, representatives of foreign media were never to visit it. There are 2,000 people, mostly Kashgari Uyghurs aged between 20 and 40, as well as older people they are now fewer. Two-thirds of them are men. 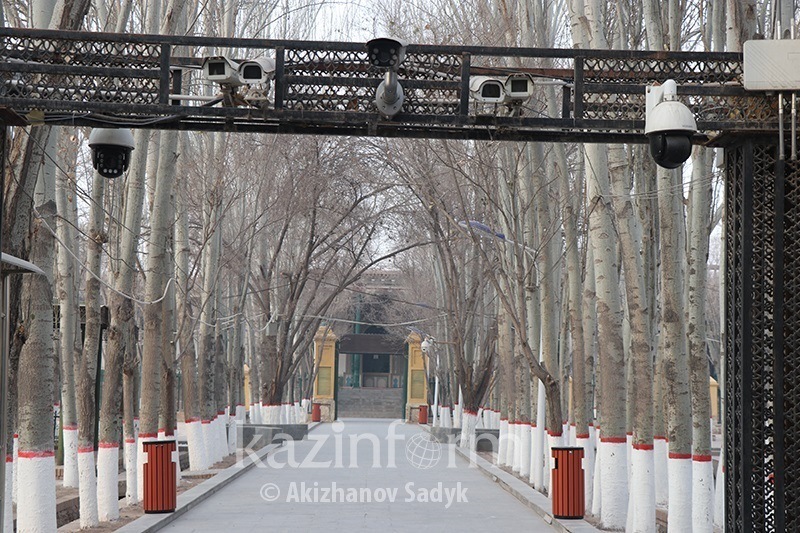 According to representatives of the center's administration, this institution is the largest one not only in southern Xinjiang but all over the XUAR. The center was established in late 2017. For now, around 1 thousand people have completed training. A total of 11 centers have been created in Kashgar Prefecture. There aren't any such institutions only in the high-mountainous Tashkurgan Tajik Autonomous County. The Chinese authorities say that the centers are aimed at teaching the state (Chinese) language, Chinese law, and a blue-color profession. These measures are precautionary so that people could not be absorbed by destructive ideas. The foreign journalists were given insight into the exemplary educational process: lessons of Chinese language, Chinese law, physical education, and art - singing and dancing. In the presence of accompanying persons, the educatees of the center tell how they got at this institution. All the stories voiced are almost the same. "I violated the laws of China - I was indoctrinated with ideas of religious extremism, I watched myself and distributed religious extremist videos to my friends. Here I study sewing. Every week we visit our relatives at home," says Turdygul, a 25-year-old Uygur woman. According to another educatee, Bilikkyz, it is forbidden to pray in the educational institution. But, this can be done at weekends while going to the city. 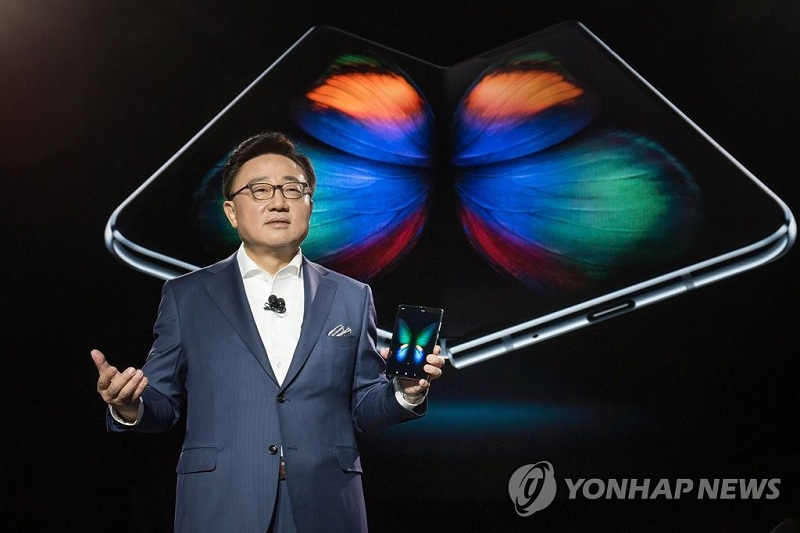 "I got here in early January 2018. After mastering the Chinese language, studying the laws and working specialty, I will leave this place with a diploma. We are given halal food here. Every week from Saturday morning to Sunday evening we have the opportunity to go to the city and visit our relatives. After completing my studies, I plan to start my own tailoring business," she told reporters in an interview. "I have been studying here for 11 months. I was indoctrinated with religious extremist ideology - I studied relevant sermons and shared them with friends. I am local, married. I have a little daughter. My parents and husband Akbar, who works as a taxi driver, look after her. Fortunately, every weekend I have the opportunity to visit my family. After completing my studies, I plan to open my sewing workshop," 24-year-old Gulnigar shares her story. The women studying in the sewing workshop told us about their daily routine: getting up at 8 o'clock, going to sleep at 12 a.m. Free personal time is set there: one can do various activities within creativity groups or watch TV. 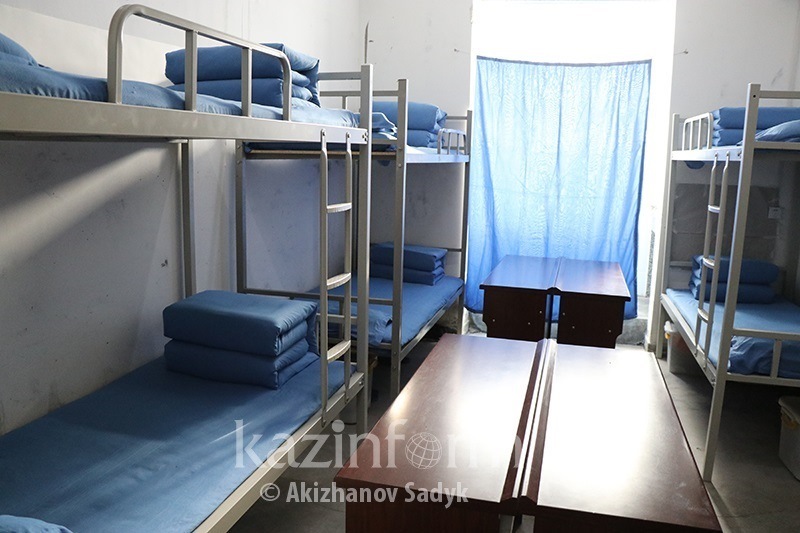 In a men's dormitory room, 6 people are accommodated. There are a washbasin and a water closet behind a small folding screen. In the corridor, there is a landline telephone for calling home during free time. Cell phones are prohibited. According to the administration, people eat three times a day at the canteen. 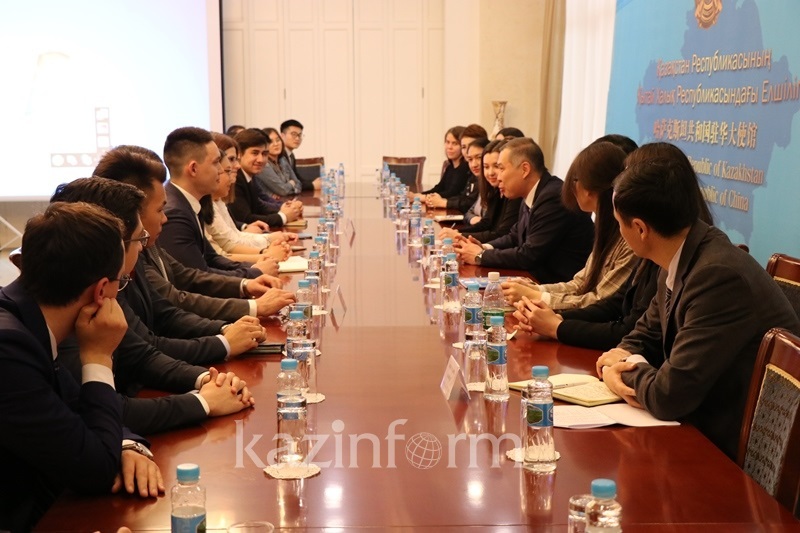 Educatee Usmanzhan says he was recommended to go to study at a vocational center by representatives of the administration of his village after they became aware that he took interest in the ideas of nontraditional Islam. 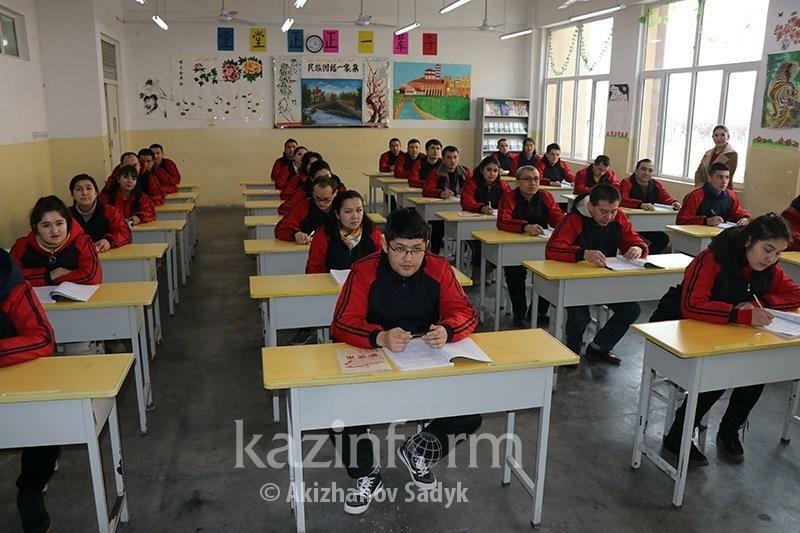 Having visited the vocational center, the journalists were shown again an exemplary kindergarten in the village of Nazirbek in the suburb of Kashgar, where classes are held in two languages. In each group, there are two educators - Han Chinese and Uyghur women. The conversation is conducted in two languages consecutively. Children danced and sang in front of foreign journalists. We were interested in the question of periodic visits to families of ethnic minorities by Han Chinese officials. This is also frequently discussed in the mass media. What caused such a decision? Correspondents were brought to the house of Muhabbat Mamet, whose family is subject to the "United as One Family" program. Zhang Ji, the secretary of the local CPC party cell, was assigned to the family. His duties include periodically visiting the family, helping learn the Chinese language and the laws of the PRC, and clarifying the decisions of the Communist Party and the Government. Zhang Ji calls Muhabbat Mamet as his elder brother and says he became akin to the family of the latter. 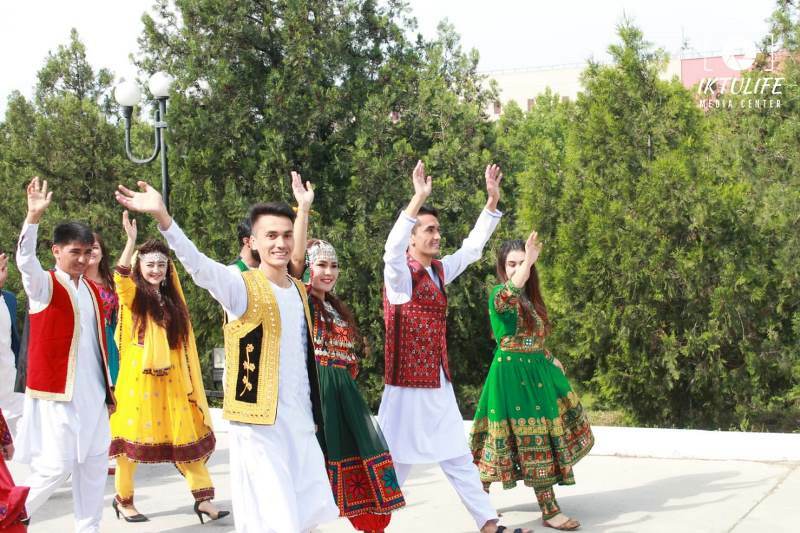 The "United as One Family" campaign is conducted in Xinjiang everywhere and, according to representatives of the Chinese authorities, is aimed at developing harmonious interethnic relations. Muhabbat Mamet did not comment on such guardianship over his family. He was just silently sitting. 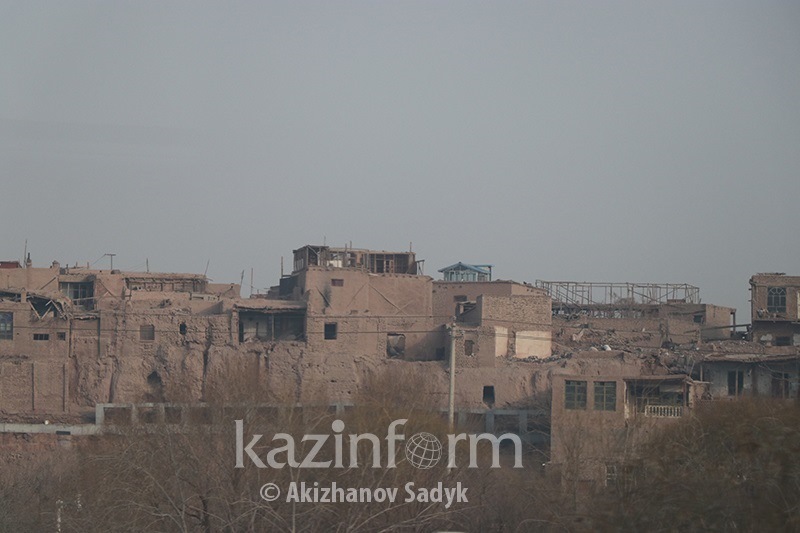 After Kashgar, foreign journalists were brought to southeastern XUAR, the ancient city of Hotan. There, we were shown the largest mosque of Hotan - Jiaman Mosque built in 1875, the year of the accession of the Guangxu Emperor (the Qing dynasty) to the throne. As it was in the previous two cities, the mullah came out to the correspondents and stated that the Party and the Government do not oppress believers. 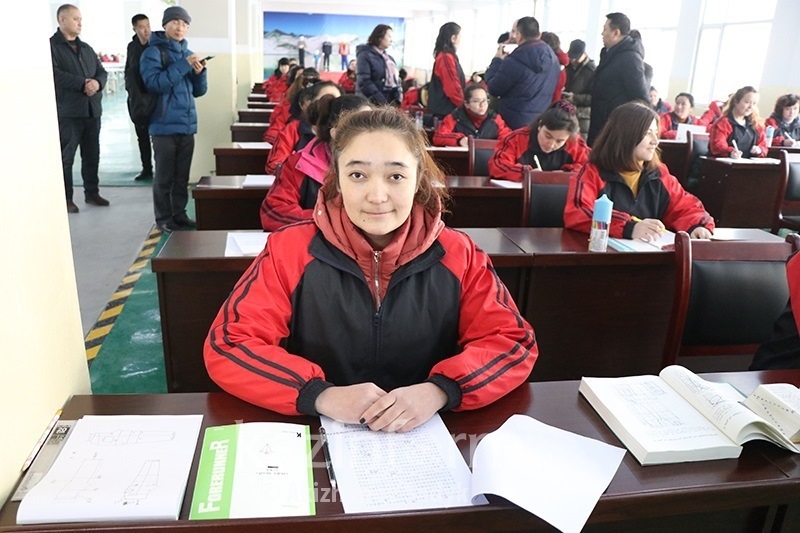 The next morning, the Chinese authorities demonstrated to the representatives of foreign media how the educatees of the vocational center of Moyu County of the Hotan Prefecture go home for the weekend. 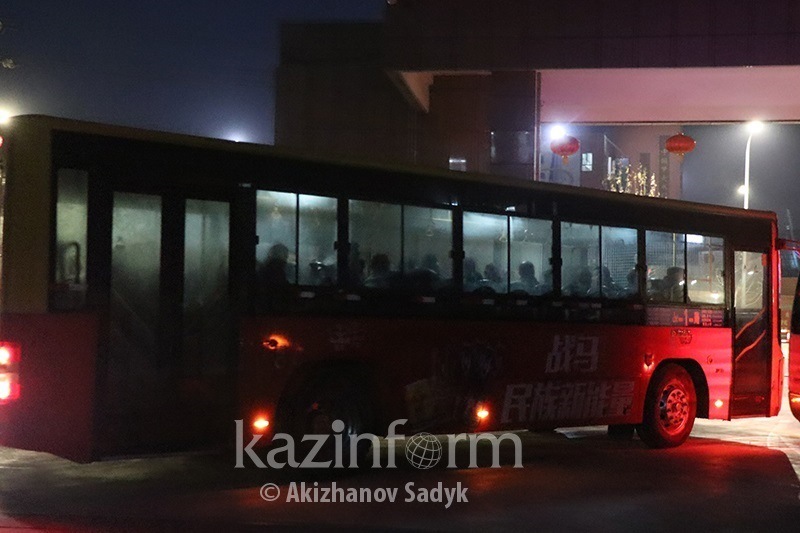 At 8.30 a.m., young people with their personal belongings got on two buses and went out of the "re-education camp". In this institution, there are about 1,000 people, 90 percent are men. They are taught by 135 people, of whom 124 are Uighurs and 11 are Han Chinese. The journalists were demonstrated a perfect idyll inside the center: educates were singing, dancing, and drawing. Library, board games, billiards and table tennis rooms were shown. On the second floor of the institution, as part of professional training, men were cooking food, and women were serving the tables. Kazinform correspondent asked Emirzhan Bakir, one of the future chefs, why he was not allowed to go home for the weekend. He explained that he will be compensated next week for not leaving for the city today. And he began explaining about his voluntary stay in this center. "I voluntarily came to this center because I have a very low level of proficiency in the Chinese language and have no profession. Therefore, I am exposed to extremist ideology. 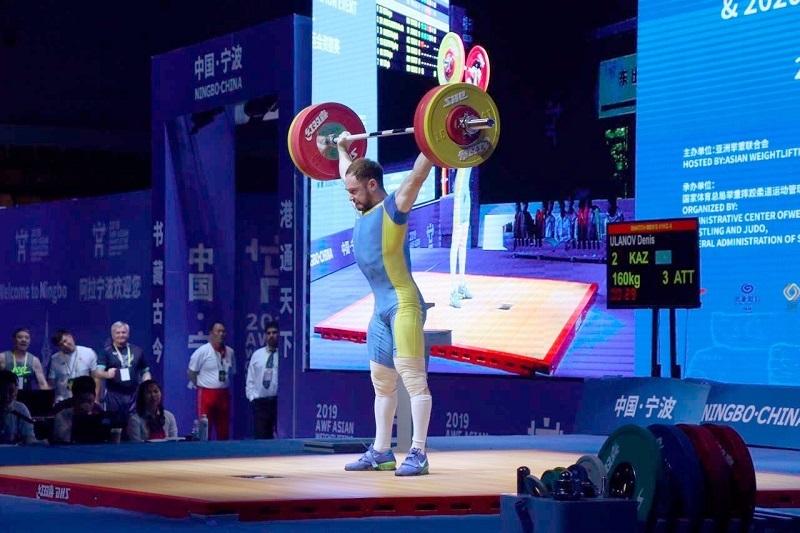 Moreover, everything is free of charge here," Emirzhan Bakir said beneath the approving gaze of the accompanying persons. The new agency's correspondent straightaway asked Mahmut Umar, a representative of the administration, whether any measures of physical coercion were used on the educatees of the center. The official answered in the negative. "I have not noticed any facts of violence. Personal security is ensured here. 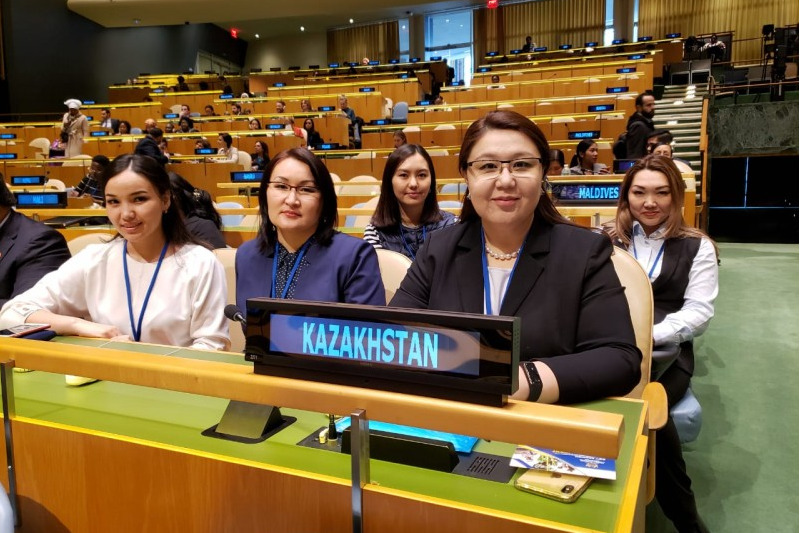 I voluntarily arrived at the center to obtain knowledge," Shamshia Alim, an educatee, also said in an interview with a Kazakh journalist. She said that they are provided with the opportunity of taking a daily shower and having their clothes washed in the laundry room. 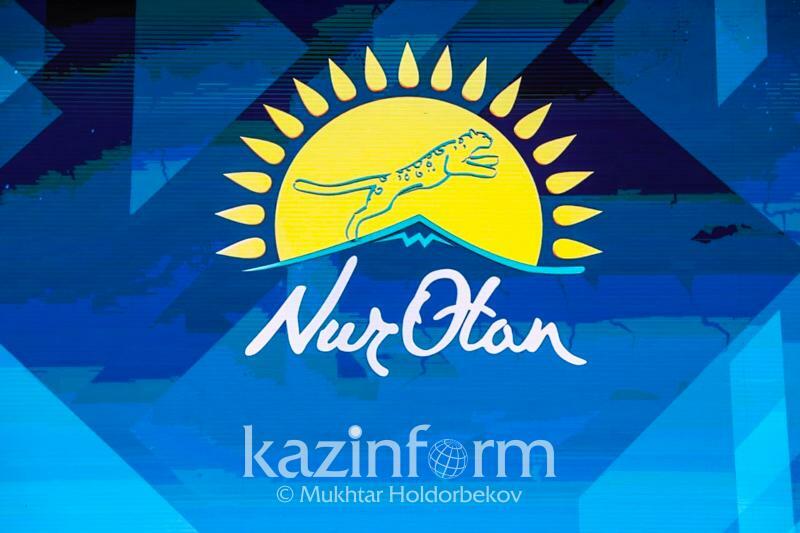 The journalist of Kazinform asked about freedom of movement for the people in the center. 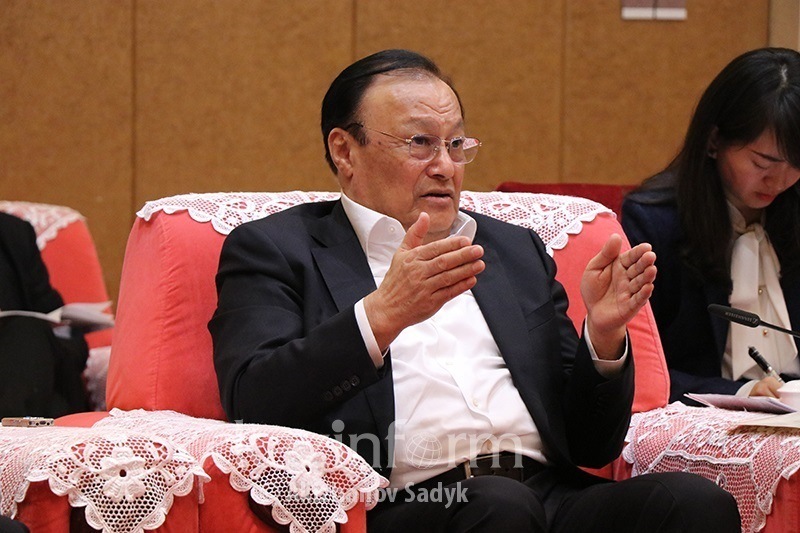 Answering the question, the Party Secretary of the Hotan Prefecture said that people have the right to go to the city at weekend, and on weekdays - only for valid reasons, for instance, illness or death of relatives, a wedding party, and so on. This institution appeared to be no different from the previous ones. There are over 400 people. And again, as it was before, dances, lessons of the Chinese language, physical education, the theory of forestry, as well as practical studies for the professions of a hairdresser, waiter, and manicurist. The subject of the demonstration Chinese-language lesson was "What is happiness?". One of the educatees replied diligently in Chinese that "happiness is the opportunity of obtaining as much knowledge as possible." As the teacher said, the length of stay at the center depends on the level of proficiency in Chinese. The stories of several pupils of the center - Nurmamet Ruzmamet, Pazylat Ubul, and others - are similar to the stories of other guys interviewed by journalists earlier. 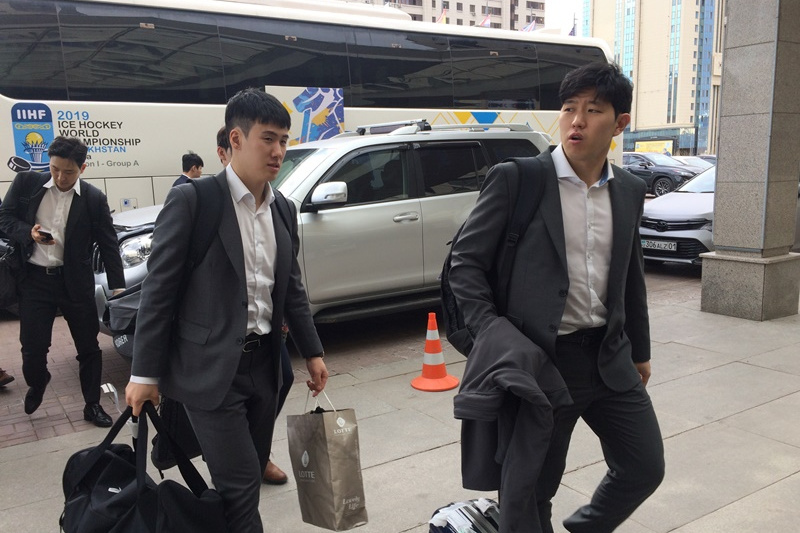 All in unison repeat that they were "infected with the ideology of extremism" and intend to return to their families after having a command of the Chinese language, studying the legislation and mastering a blue-color profession to earn money. 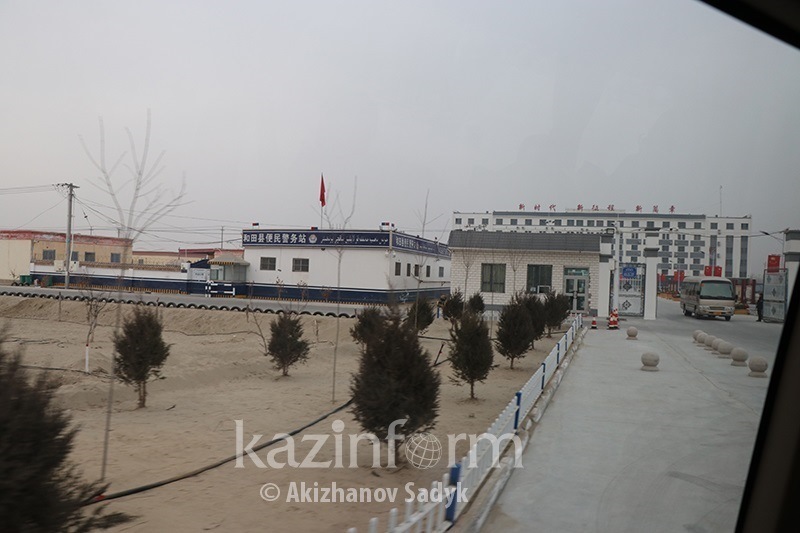 Despite the status of these centers as educational, the institutions in Hotan are guarded by police. The indicative of this is the fact that there is a public security department station at the exit of the institution. 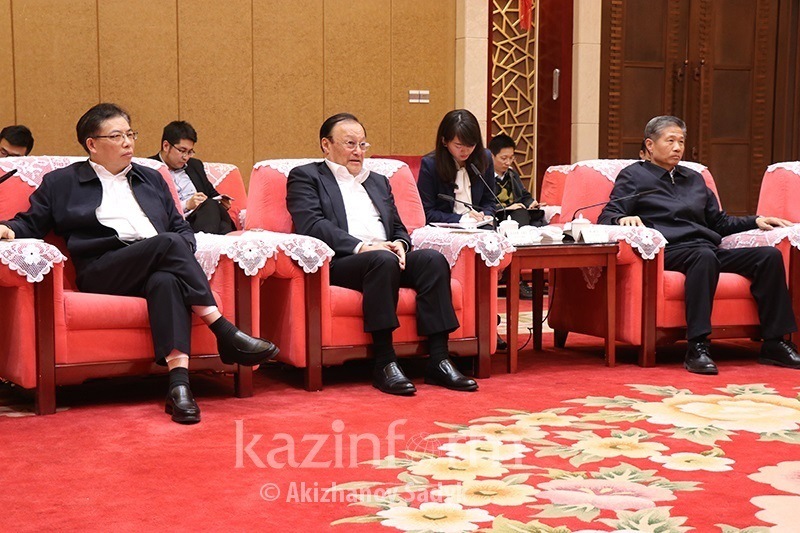 Having returned to Urumqi, the journalists met with Chairman of the People's Government of the XUAR Shohrat Zakir, Secretary of the the XUAR Party Committee's Politics and Law Commission Zhu Hailun, and Party Secretary of Urumqi Xu Hairong. We cite Zakir's speech below. "Religious extremist sentiments arose in the poor areas of the XUAR, and the development of the Internet, in addition to creating favorable conditions for people's lives, also facilitated the spread of ideas of terrorism and extremism. This led a series of events that the whole world knows about. 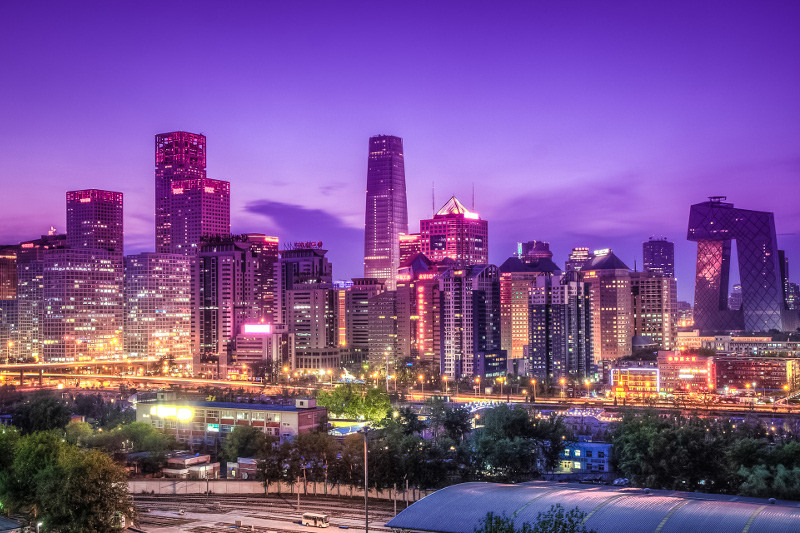 For instances, the events occurred in the city of Urumqi on July 5, 2009. We have studied this problem for many years. PRC President Xi Jinping himself inquired into this matter during his multiple visits to Xinjiang and discussions with experts. 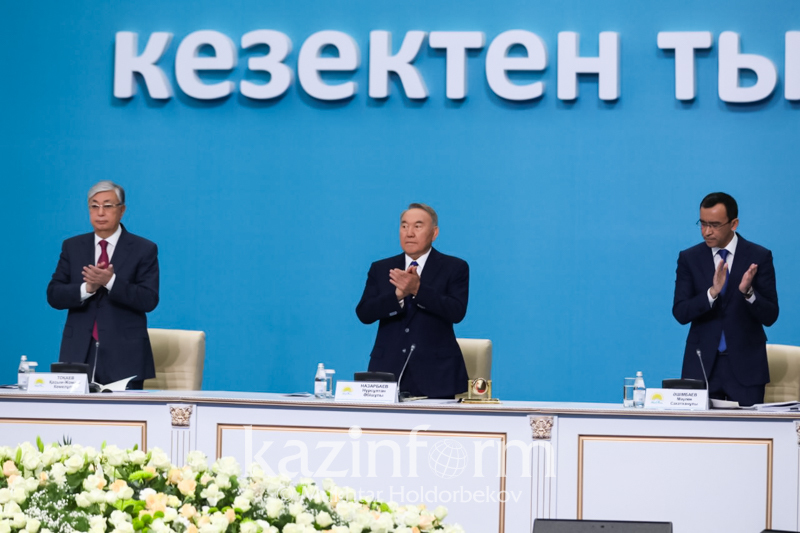 As a result, we decided to apply two measures: on the one hand, to strictly suppress terrorism and protect the life of society, and, on the other hand, to encourage people to work, improve their education and culture. This was the purpose of creating vocational and technical centers that have four objectives: to teach the laws, the Chinese language, specialty and profession, to raise the level of culture to be in line with the conditions of modern society. 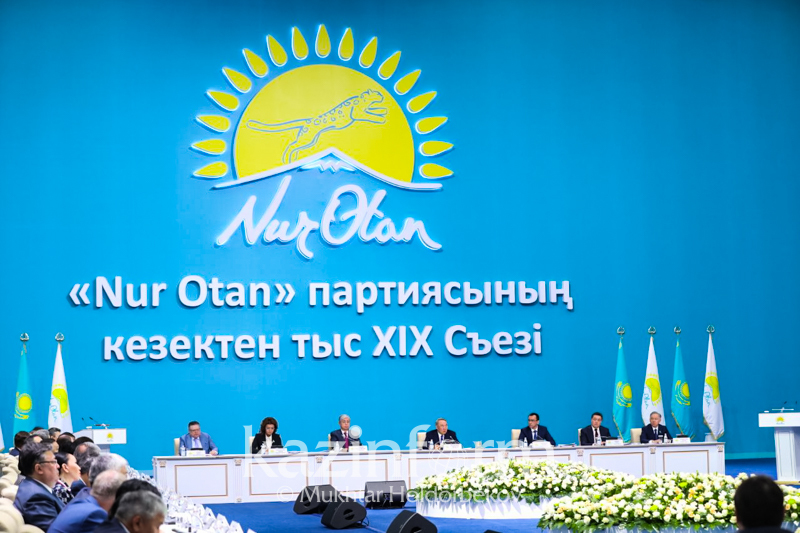 At the same time, different opinions may arise in the process of public administration of society," the Chairman of the XUAR Government said in his speech. 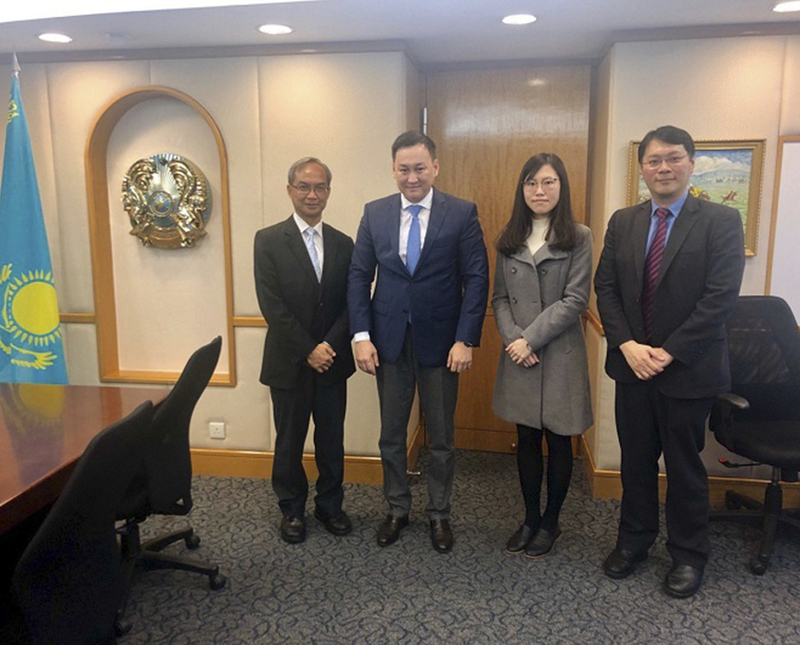 However, he found it difficult to answer the question of the correspondent of Kazinform International News Agency about the exact number of vocational centers in the XUAR and the number of people there. Shohrat Zakir only pointed out that there are much more citizens undergoing re-education in southern Xinjiang than in the northern part. Explaining, the Chinese authorities attribute this factor to the difference in the average level of education of residents. 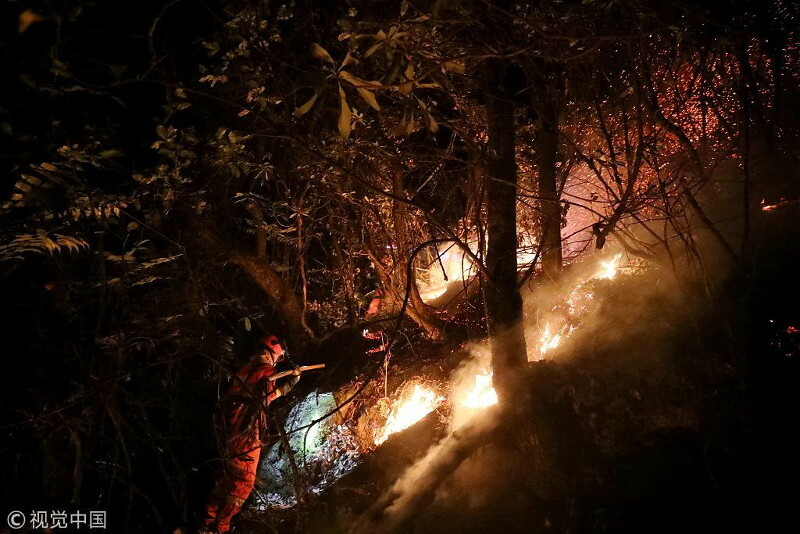 The senior official also said that there are no such centers in other regions, including Gansu Province. When Shohrat Zakir was asked by Reuters about the possibility of inviting UN specialists to get familiar with the situation in the XUAR, he replied that China is a UN member and intends to become exemplary in terms of observance and protection human rights and, therefore, welcomes UN specialists to visit Xinjiang and objectively assess the situation. 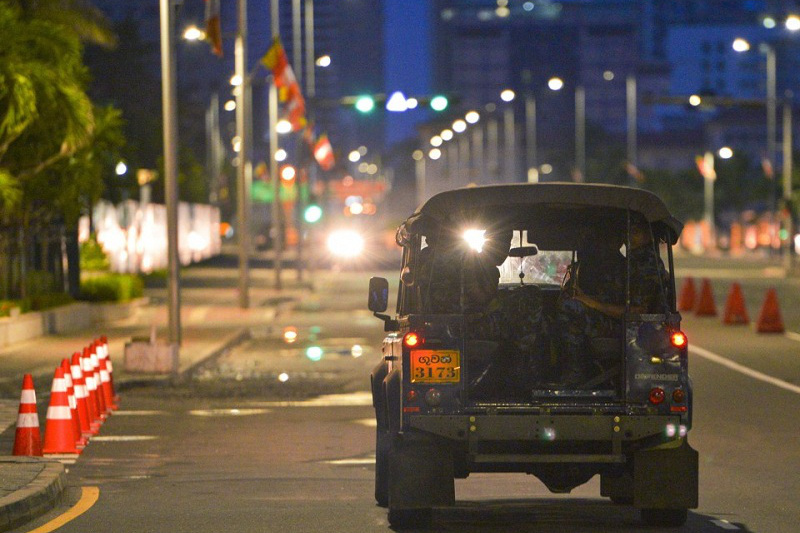 "At the same time, we hope that this will not be used to violate calm and stability in the XUAR," Zakir said. 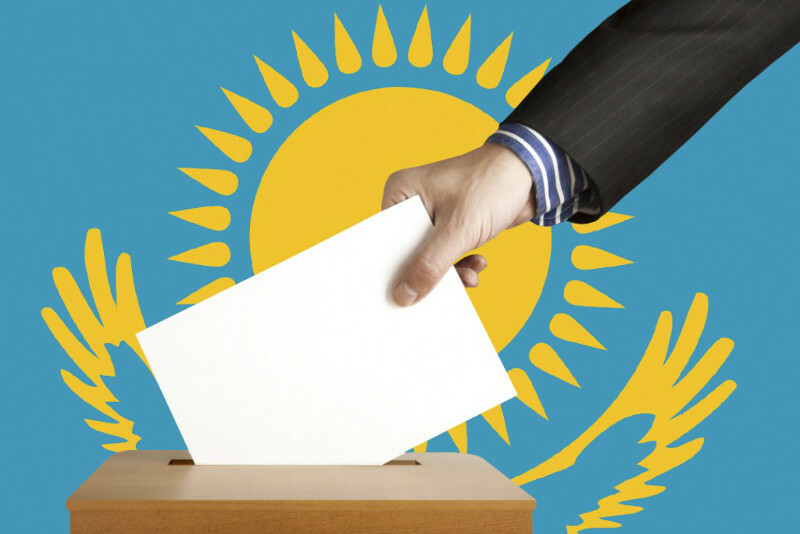 Kazinform correspondent voiced to the XUAR leaders a request to visit vocational and technical centers in the Ili-Kazakh Autonomous Prefecture. The representatives of the party committee of the XUAR promised to see into this matter and organize in the future a press tour. We hope that we will be provided with such an opportunity. 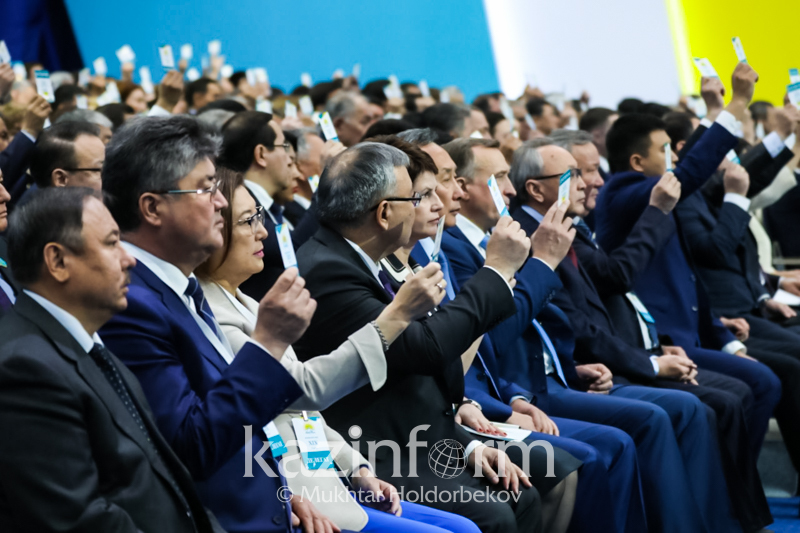 The public of Kazakhstan is interested in the fate of the ethnic Kazakhs in China, who are the bridge of cooperation between our countries. 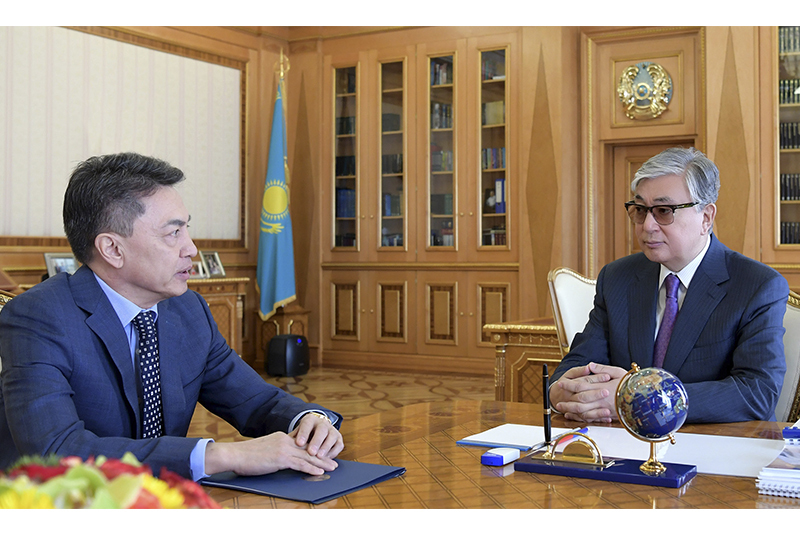 Constructive dialogue is presently being conducted between the foreign affairs ministries of both countries. 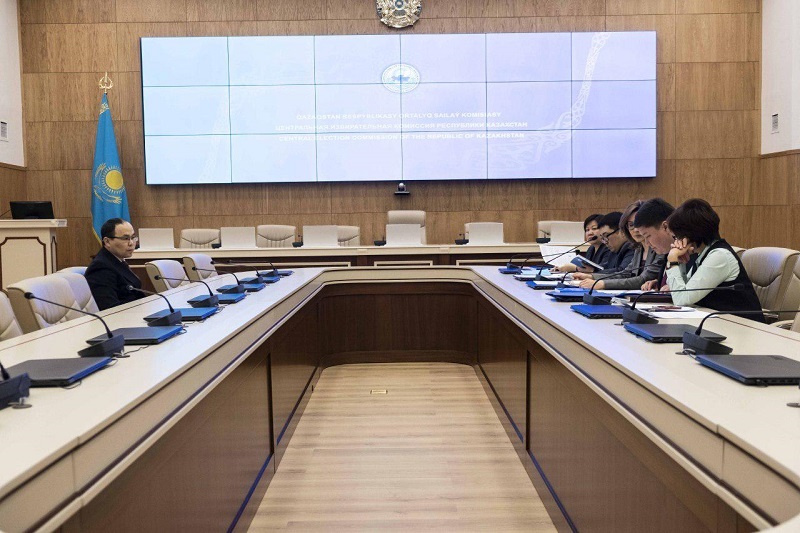 As a result of this work, over 2,500 ethnic Kazakhs were able to leave China for Kazakhstan in the first 9 months of 2018. 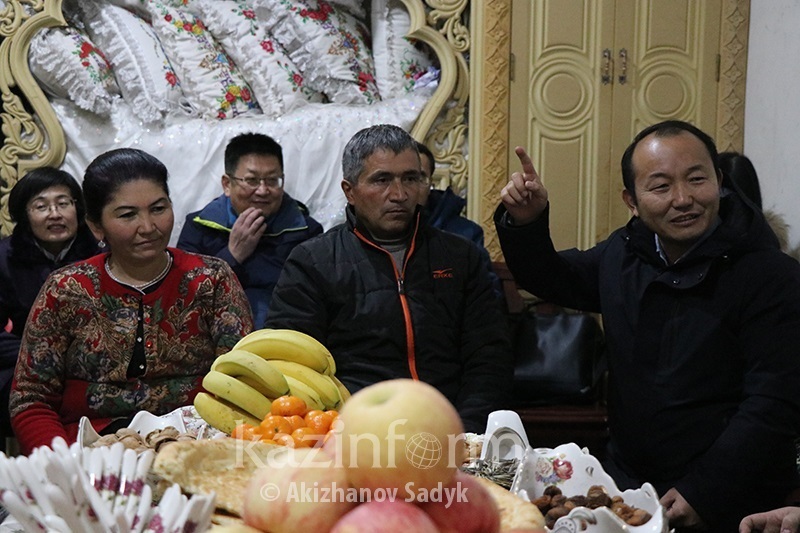 In late December 2018, the PRC Foreign Ministry organized a trip to the XUAR and a visit to vocational centers in Kashgar and Hotan for diplomats accredited in the PRC embassies of 12 countries: Kazakhstan, Kyrgyzstan, Uzbekistan, Tajikistan, Russia, Pakistan, India, Afghanistan, Malaysia, Indonesia, Kuwait, and Thailand.